We all have dry seasons. Those periods when ideas don't seem to want to show themselves. Times when the blank screen just seems to stare right back at us. 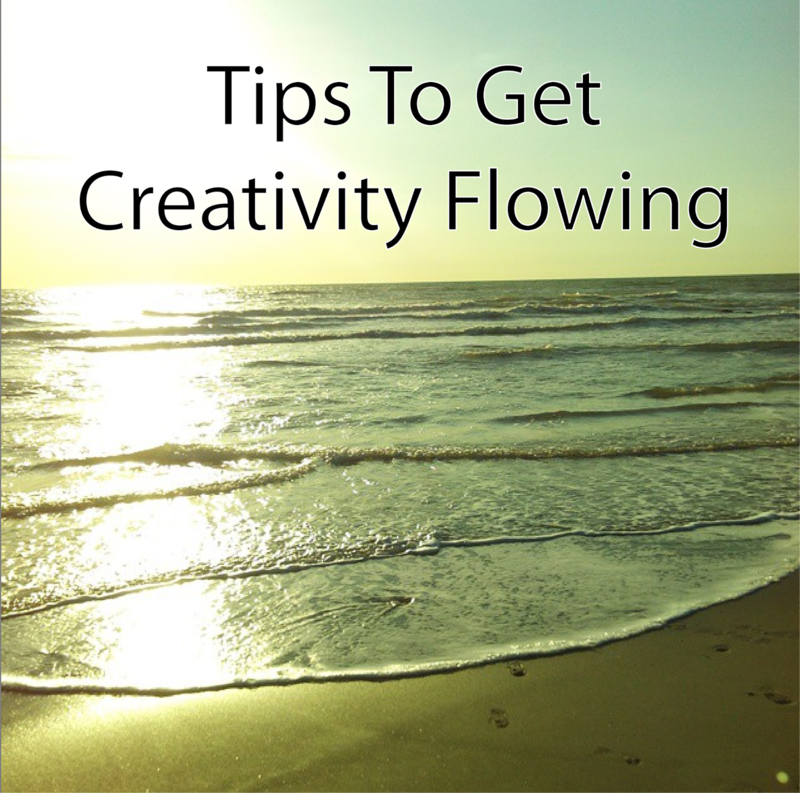 Well today I thought we'd chat about ways to put a jetpack on your creativity and open the faucet of ideas. I know that might seem like a strange question when what you want to be doing is increasing your productivity but trust me it's an important one. Time off is a must. A day away to recharge your batteries might be just what you need to kick start your creativity. Also, doing something different can be a source of inspiration. I often find my brain goes into hyperdrive the day after a day at the beach. Maybe it's the clean, sea air. Maybe it's getting away from the noise of the city. Whatever the reason, it works. I come back charged up and ready. We get told all the time that routine is good...especially for writers. Sometimes it can lead to becoming stagnant though. If you always write in the morning, try mixing things up and write in the evening instead. You could also try changing the location from where you write. This could be as simple as moving from the sofa to your kitchen table, or a little more adventurous, by going to a new coffee shop or park. Getting out and about can do wonders for your idea bank. You might over hear a piece of conversation that sparks an idea, see something funny, or even get inspired by the location itself. The philosopher and author Henry Thoreau claimed that his thoughts began to flow ‘the moment my legs began to move.’ He's not alone either. Lots of writers claim that they go for a walk before starting to write. There have also been numerous University studies that prove exercise can help boost creativity. Give it a try. Go for a walk, run, swim, bike ride... whatever takes your fancy, and see if it helps get ideas flowing. 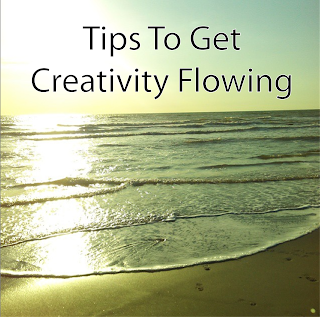 What ways do you get creativity flowing? What works for you? I love these tips! I think it's so important for writers to do something creative OTHER than writing, just to keep their brains happy and healthy! Yes! I totally agree. Being creative in different ways can be a great source of inspiration. Creativity is a key element in writing career. But sometimes happens Writers Block. I recommend to read this article http://blog.pubslush.com/making-your-character-pop/ which is dedicated to creation of character. May be it'll help authors to reanimate their writing career.